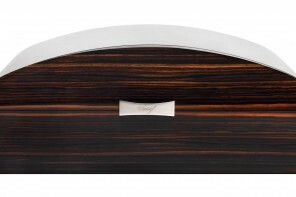 In the debate for picking a better beverage between tea and coffee, the humble tea may always seem to be a close second but the list of its lovers is still long enough. 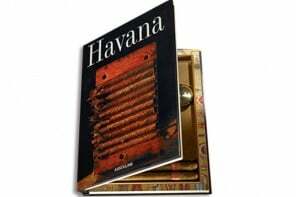 So much so that it is rated as the second most consumed liquid after water, with the United Kingdom collectively guzzling down 165 million cups of it per day. 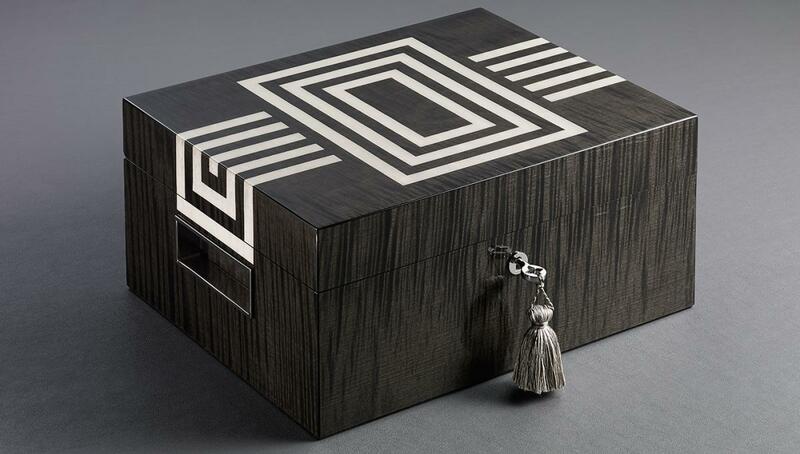 In appreciating the value and the use of tea fully, Asa Eriksson- Ahuja and her London-based interiors company Lotusier have recently unveiled a one-of -a kind tea Humidor. 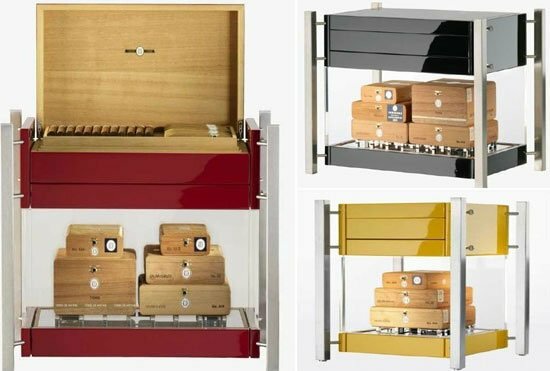 While we may have heard of humidors for cigars and the like, this is the first time ever that a brand has come up with an exclusive humidor for preserving the various aromas and flavors of tea. 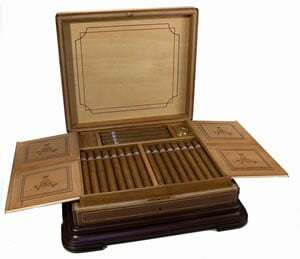 Handcrafter using the finest of sycamore wood, the humidor features chrome settings and is known to protect tea from light, odor, heat, air, and moisture. 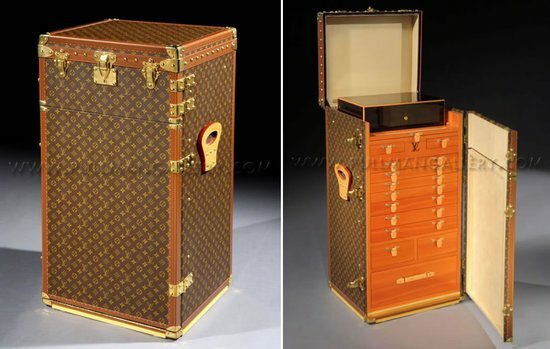 The notion behind designing this unique humidor struck Eriksson-Ahuja when her tea-loving husband complained of his collectible teas from around the world, losing their flavor. 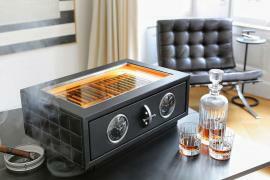 After years of research and hard-work, the humidor is finally ready for public selling and use. 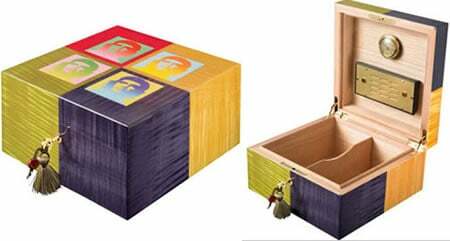 Available in five designs, each of these humidors can approximately hold 70 grams of loose-leaf tea. 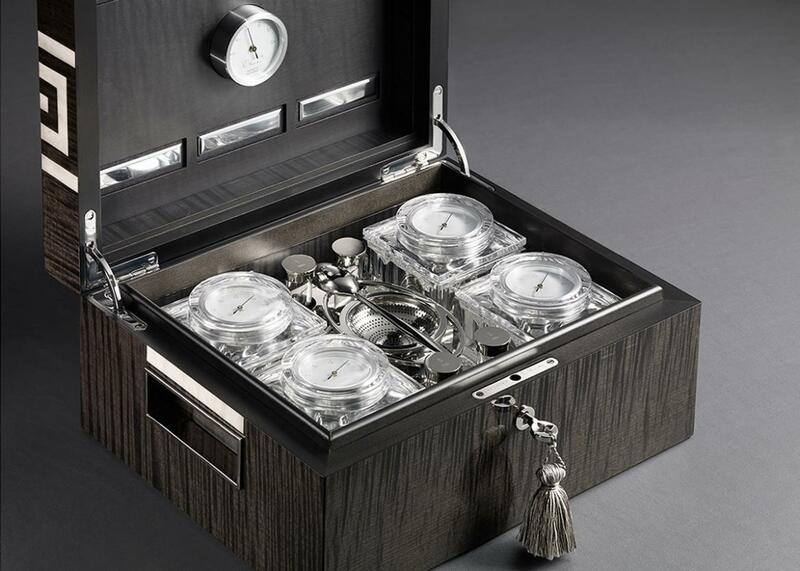 Further, it houses four to six mouth-blown crystal containers that help in keeping the flavors of the tea intact and also comes fitted with special channels that evenly distribute the humidity within. 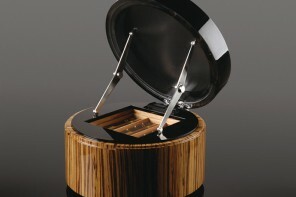 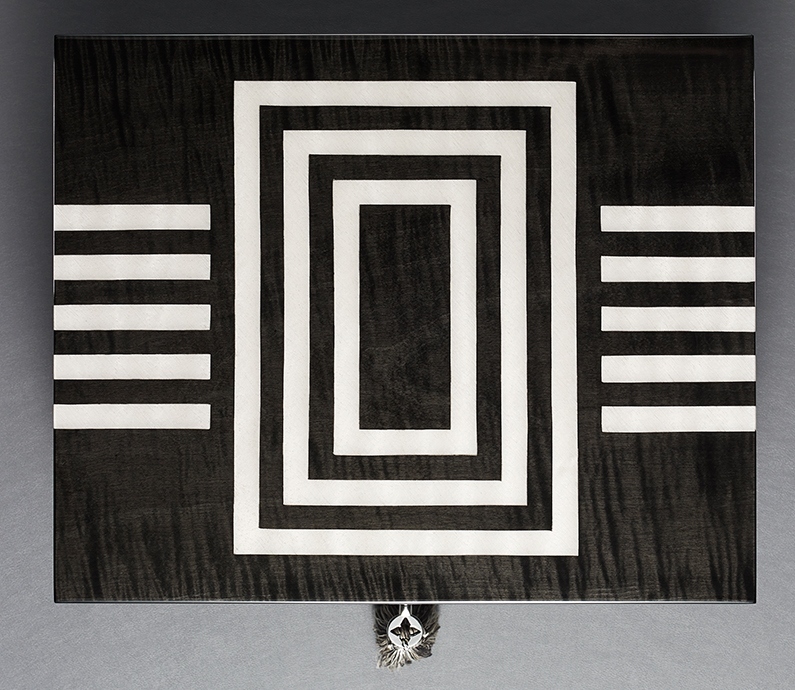 Priced at $ 8,750, the tea humidor certainly makes a luxurious gift for all tea-lovers.